As a professional manufacturer and solution provider for passive optical fiber products, Sindi would attend exhibitions 2019 in different countries to creat a communication chance between you and Sindi. 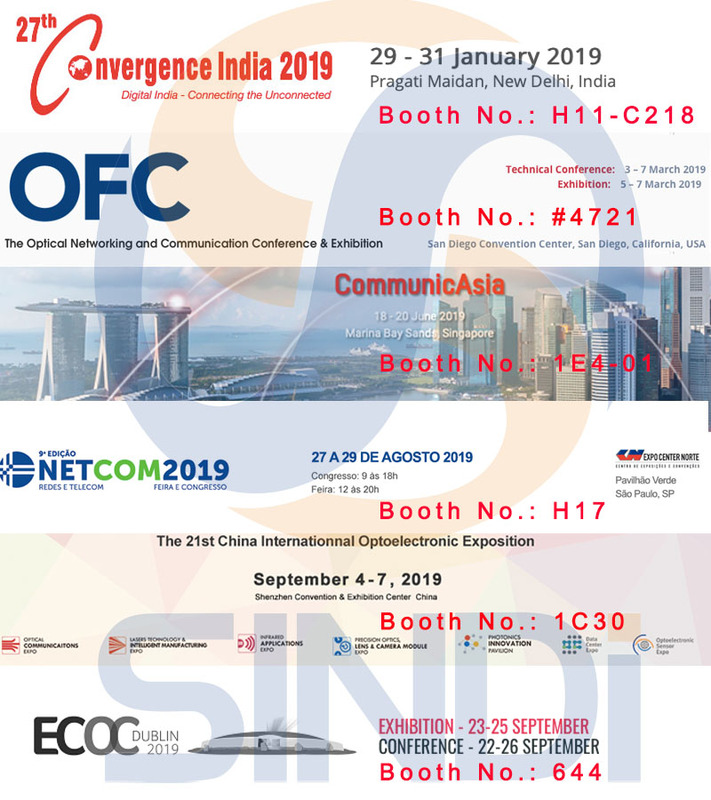 Scheduled exhibitions inlucluding Convergence India 2019, OFC 2019, CommunicAsia 2019 , Netcom 2019, CIOE 2019, ECOC 2019. Welcome to visit us then. Email to sales@sindi.com.cn to reserve a face-to-face meeting freely. 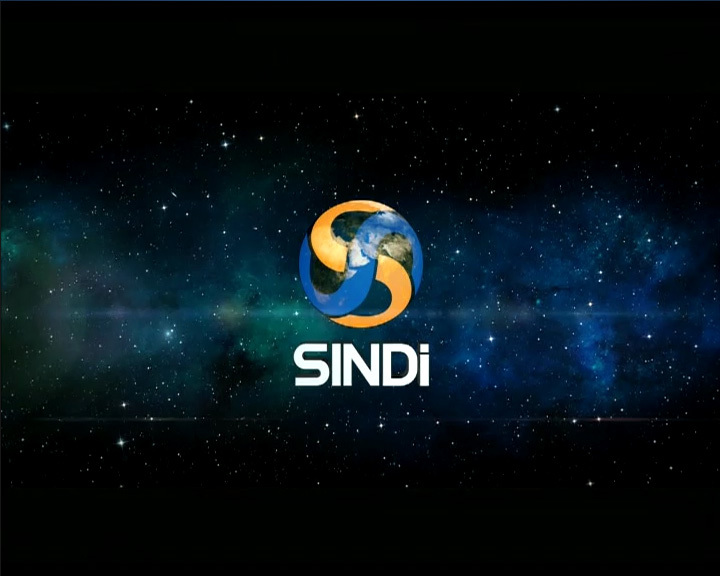 Copyright © Sindi Technologies Co.,Ltd. All rights reserved.